Pastor Norman and Heather Hajian came to the Yukon to "fill in" for the church during the summer of 1986. In 1987, after graduating from Nazarene Theological Seminary, Norman and Heather came back to pastor the Whitehorse Church of the Nazarene and have been serving here since. Their four children have all been born and raised in the Yukon. 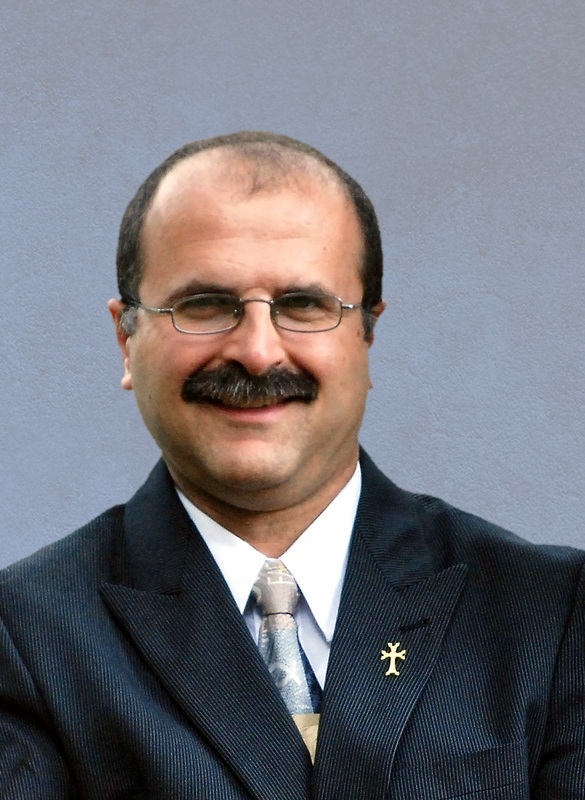 Pastor Norman was raised in Montreal, Quebec and attended the Montreal Armenian Church of the Nazarene, where his father, Yeghia Hajian, was the pastor. 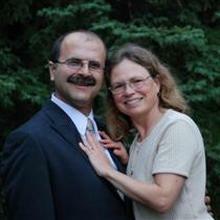 After high school graduation Pastor Norman attended Canadian Nazarene College in Winnipeg. After completing a Bachelor of Theology degree in 1985 he was married to Heather. In the fall of 1985 both Norman and Heather moved to Kansas City where Norman attended Nazarene Theological Seminary and graduated with a Master of Divinity degree in 1987.